As liposuction has become increasingly popular, it may have started a real trend that everyone wants to follow. Yet, liposuction is not for everyone. It is important to make sure that you are an ideal candidate, that you understand the risks, and that the motive behind your decision is a good one. With liposuction on the rise here are a few things you should consider. 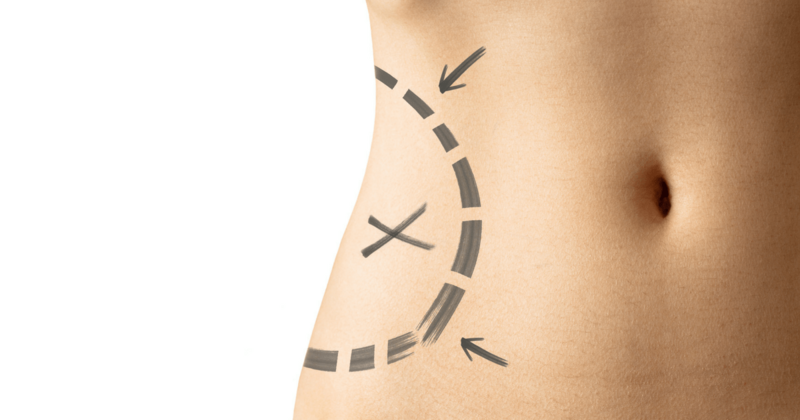 It is important to be aware that undergoing liposuction surgery will not transform your size from a 14 to a size 6. Liposuction typically targets stubborn fat such as “love handles.” Unfortunately, many of us develop fat pockets over time that simply don’t go away. This is true no matter how much diet or exercises you incorporate into your life. Even with attempts to reduce body fat via liposuction, you should not have unrealistic expectations. We are often inclined to believe that cosmetic procedures and services are all it takes to achieve an ideal body image. We may think a tummy tuck will solve all our problems. This is simply not true. It is important to remember that liposuction is not the only step you must take to maintain your weight. 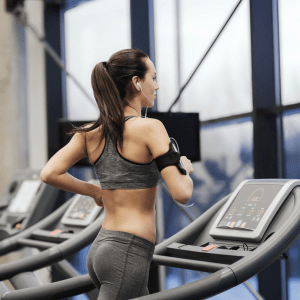 With liposuction procedures on the rise, you should consider that you can still gain a few pounds after your procedure, and you should set goals for a healthier lifestyle. This can include staying hydrated, avoiding junk food, and exercising a few times a week. Good things come to those who wait. After your surgery, it is critical that you adjust to your new body. Keep in mind that you will not look exactly the way you want 3 weeks later. Liposuction can take time for swelling to subside. Also, liposuction can result bruising, so you may want to hold off on all bathing activities until bruising and swelling are at a minimum. If you are patient and give yourself time to fully heal, you will see a more positive outcome. Perhaps the most important factor you should consider with the rise of liposuction is to simply allow yourself time to heal properly. As it is an invasive surgery, you will need appropriate resting time and get your doctor’s approval for any strenuous activities. This includes working out, like swimming and running. There is no predetermined “perfect” recovery time. many people can recover in a week of or less, but not all. Your results are dependent on your individual body. 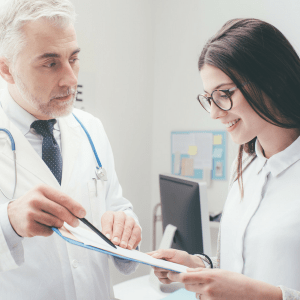 Once you are finished with your surgery, your doctor should provide you with a detailed list of aftercare procedure to maximize results and ensure you are staying away from trouble. Remember that your body has just been through a jarring process. You should allow it to heal the proper way. You will be provided with a compression garment that should be worn for the first few weeks after surgery. This will promote quicker restoration and prevent potential injuries at times where your body is most vulnerable. With liposuction on the rise, you need to consider all of the above factors. Changing your appearance is exciting, but it is important to make an informed decision. Make sure that you are an ideal candidate for this procedure, that you are in good health, and that you are undergoing liposuction for the right reasons. Be realistic about your goals and be patient when it comes to recovery. Contact AT Cosmetics today to get started. Your first step is an individualized, one-on-one consultation with Dr. Tattelbaum. He will offer you insight on whether liposuction is right for you and what you can expect from the surgery.